Margaret (Peggy) L. Kays, 94, of Linesville and a resident of Rolling Fields, died there Thursday, January 17, 2019. She was born January 1, 1925 in Uniontown, PA a daughter of Edward and Mary Plews Russell. She first married Frederick Waid and subsequently married Alfred Kays and he preceded her in death in 1960. She has worked as a nurse’s aide and as a waitress at the former Meadville Holiday Inn and Lamplighter Restaurant and at the Iroquois Club where she also was a manager. 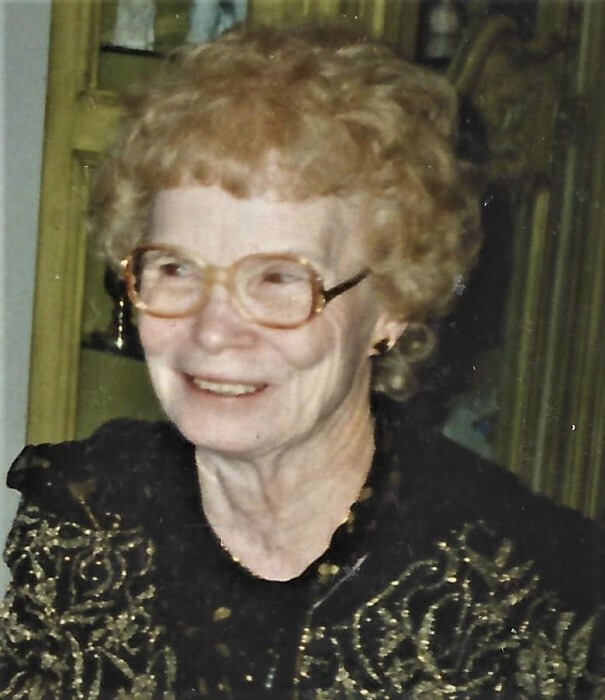 She was a former member of the Meadville Eagle’s Club and its Ladies Auxiliary. She enjoyed playing bingo, crossword puzzles, her pets and especially spending time with her grandchildren. She is survived by four children, Frederick Waid (Gloria) in Florida, Beverly Brest (Rod) of Meadville, Robin Kays of Linesville and Timothy Kays of Erie; a sister-in-law, Rose Russell of Chambersburg and several grandchildren, great grandchildren, nieces and nephews. She was especially close with her daughter Robin and granddaughters, Jennifer Kennedy and Lora McElhinny. In addition to her husband and parents, she was preceded in death by a brother, Delbert Russell and three sisters, Edith Mae Russell, Bessie Baldwin and Katherine Handy. It was Peggy’s wishes for cremation to take place with no public services. Memorials may be made to the Crawford County Humane Society, 11012 Kennedy Hill Road, Meadville, PA 16335. Arrangements are under the direction of the Waid-Coleman Funeral Home, Inc., 12422 Conneaut Lake Road, Conneaut Lake where memories and condolences may be shared at www.waidcolemanfh.com.